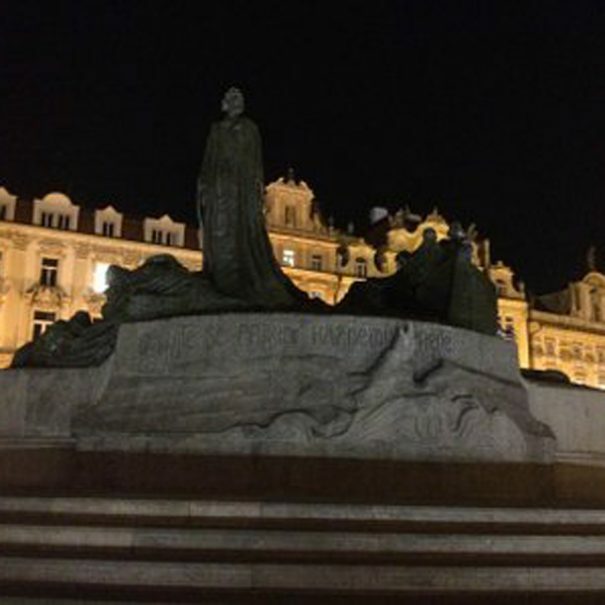 The night watchman of Prague – With the night watchman as your tour guide you will enter the town of Prague of the 17th Century. 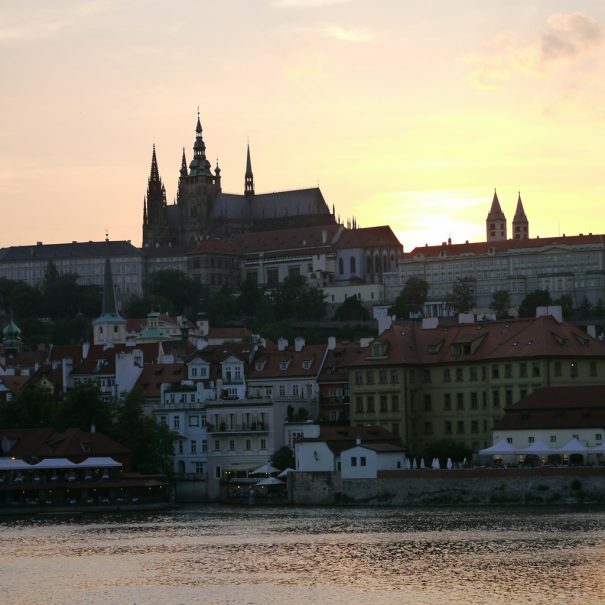 Follow the medieval tour guide of Prague from the old Powder Gate to the Charles Bridge. Follow the track of the noblemen, common people and colourful figures who made history. 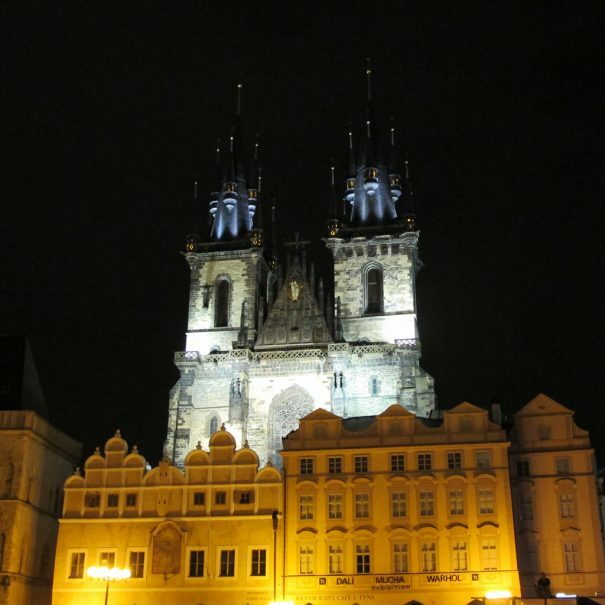 Join the night watchman and enter the town of Prague of the 17th Century. Follow the track of the noblemen, common people and colorful figures who made history. A historical tour from the old Powder Gate through a charming old place, but also by wars and plague shaken city, until the river Vltava and the Charles Bridge. A historical tour through the centuries to bring the past back to life. Experience the beauty of the city when crowds of tourists disappear and the night watchman stays on duty on his watch with his lantern and halberd. „Are you well-born nobles or peasants?!?" „Looking for a family getaway? Join a public execution!" Saddle the Shank's pony and join us through medieval Prague! Enjoy the walkabout by lamplight within your private group, unlimited questions, special requests and pick-up service in the old town. The youth are our Future! Tasted blood? Book your medieval experience today! Would you like to see more reviews? Follow us!